Hi! I'm Emerald Cardenas. Living a not so ordinary life. Having a superflous friends. And I am not an ordinary girl. In fact, they call me the Biatch Extraordinaire because I am not an ordinary biatch. I don't want to overemphasize it coz I know you're not stooooopid. My life is exciting because I made it exciting. I live my life the way I want it. I am not your ordinary spoiled brat who whines and calls her daddy when someone messes up with her. I don't whine because no one messes up with me. I messes up with them. 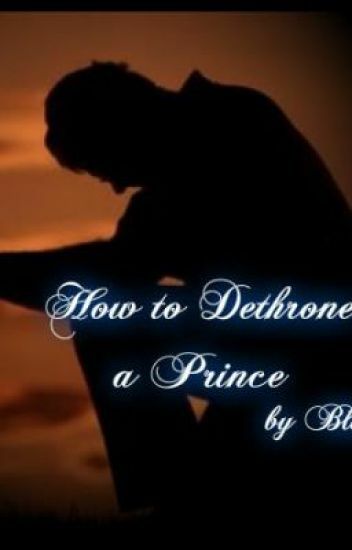 How To Dethrone A Prince. This is the story of Johann one of Joanne brother in Wanted: Babymaker. If you've read it Felize also appeared on that story as the gf of OCa.